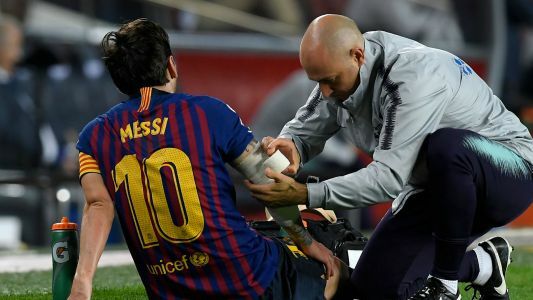 Messi's arm was pinned underneath him and bent at an awkward angle during Barcelona's match. 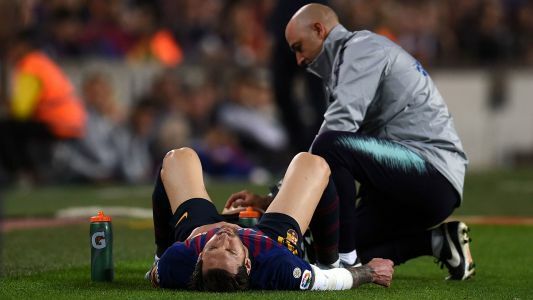 He fell to the ground after a tussle in Barcelona's win over Sevilla on Saturday. 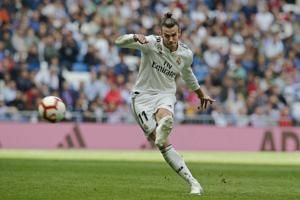 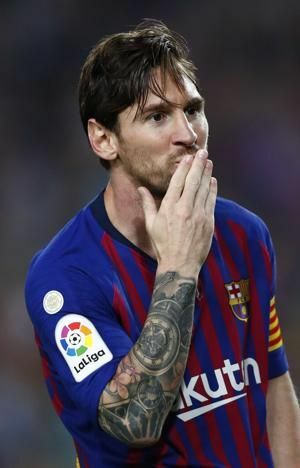 MADRID - Barcelona ended its slump and regained the Spanish league lead but there was little to celebrate as Lionel Messi left the field in pain after hurting his right elbow.